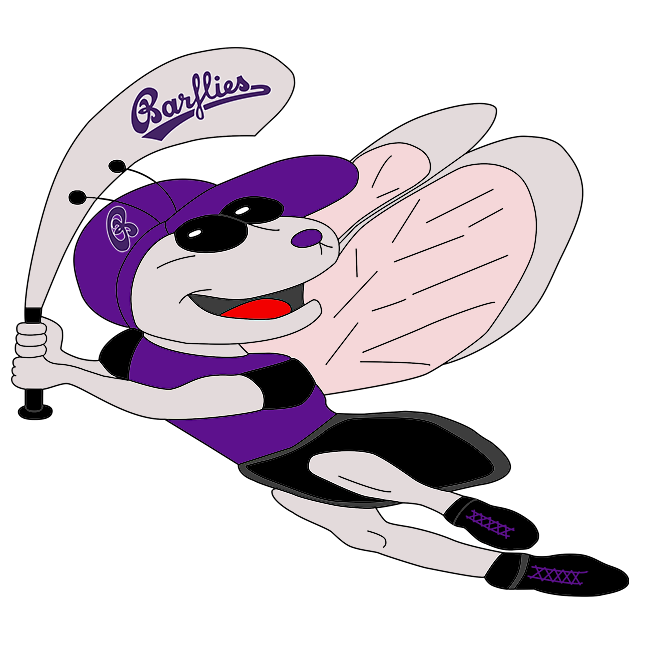 Despite Marco Warnath’s 3-4 performance at the plate on Saturday, Bochum Barflies took a 18-6 loss at the hands of Herne Lizards at Herne. Two of Bochum Barflies‘ runs were scored thanks to timely hitting by Warnath. He singled in the second, fourth, and fifth innings. Martin Malyszko recorded the win for Herne Lizards. He allowed two runs over 2 2/3 innings. Martin Malyszko struck out one, walked two and gave up four hits. Herne Lizards easily handled Bochum Barflies pitching as six hitters combined for 11 hits, 11 RBIs and 15 runs scored. Christian Theis couldn’t get it done on the hill for Bochum Barflies, taking a loss. He allowed 12 runs in 4 2/3 innings, walked four and struck out four. The bottom of the first saw Herne Lizards take an early lead, 2-0. The Herne Lizards attack began with a single from Marvin Rathmann. Phillip Schiller doubled, plating Nils Schlemminger and Rathmann. Herne Lizards never trailed after scoring five runs in the fourth on a groundout by Schiller, an RBI single by Schlemminger, and a two-run triple by Rathmann. One run in the top of the fifth helped Bochum Barflies close its deficit to 8-5. An RBI single by Warnath triggered Bochum Barflies‘ comeback. The Bochum Barflies threat came to an end when Martin Malyszko finally got Patrick Schulz to single. Herne Lizards quickly matched Bochum Barflies‘ strong inning with a four-run inning of its own in the fifth. Herne Lizards scored on a walk by Rathmann, a sacrifice fly by Schlemminger, a wild pitch, and an error. After pushing across one run in the top of the seventh, Bochum Barflies faced just a 18-6 deficit. A sacrifice fly by Ilia Sinev set off Bochum Barflies rally. The game went final when Philipp Skottki struck out.